The estimated average cost for Brookdale Harrisonburg is about $5,229 each month. This is below the Harrisonburg average cost of $5,244. The estimated cost for the State of Virginia is around $4,575, versus $4,215 nationally. Brookdale Harrisonburg is located in Harrisonburg, Virginia. 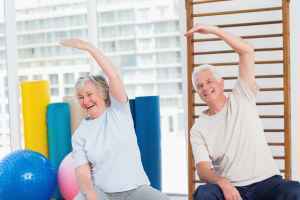 Their community offers senior living in a comfortable setting for older individuals. The zip code of 22801 in which they are located is densely populated, with around 37,989 people. It is a predominantly average income area, with a median family income of $43,298. The community is located in proximity to various local conveniences, including medical facilities, retail shopping, and houses of worship. They are just 1.3 miles from Rockingham Memorial Hospital. There are 6 churches within four miles, including First Church of Nazarene, Dayspring Church of Nazarene, Church of Brethren Churches, and Abundant Grace Ministries. There are also 19 drug stores within 1 mile of the community. 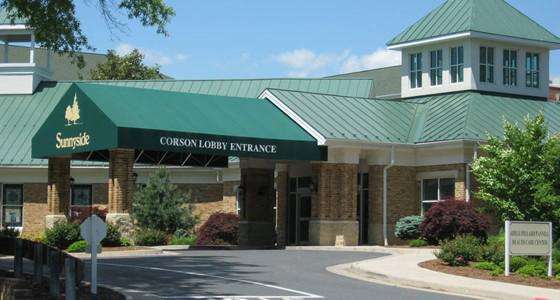 Brookdale Harrisonburg offers independent living, assisted living, memory care, and nursing home care. 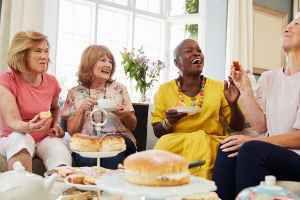 They can provide care for those who simply desire to live around other seniors in a fun and communal setting but are otherwise in good health and independent. Also, they can provide for residents who need help with common tasks like food preparation, bathing, and housekeeping, but who are still mobile and are mostly independent. 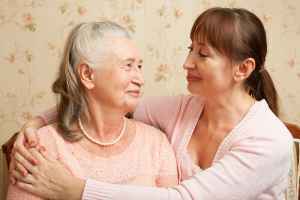 In addition, they can offer care to residents who are suffering from Alzheimer's and who have difficulty with common tasks, and who require special support on a regular basis. Lastly, they can support residents who are severely infirmed and need help with routine activities and who must have regular access to healthcare services. This residence has many different room features including safety and handicap fixtures, an emergency call system, central A/C, in-room washers and dryers available, and on-site maintenance. In addition, they feature several medical services that include nurses on staff, general help with personal care, stroke care, and help with medication. They also feature several enjoyable activities like bingo, off site outings, health and wellness programs, religious and spiritual activities, and TV and movie nights.